A good book is our best friend and food for our soul. 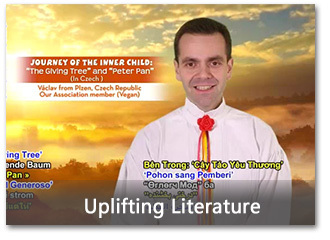 Uplifting Literature delves into the works of the great writers past and present, enriching your life and quenching your intellectual thirst. Proclaimed by six US governors on February 22, 1994, this wonderful holiday is celebrated worldwide every year in honor of Supreme Master Ching Hai's great spiritual contributions and Her unconditional charitable deeds to help alleviate suffering and uplift the world. 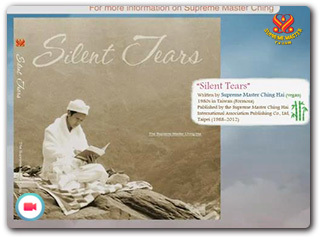 On this meaningful occasion, our Association members from around the world would like to express their love and deep appreciation for Supreme Master Ching Hai through passages of Her original poetry published in the anthology, "Silent Tears," and "The Love of Centuries." For centuries, the majority of people have had the impression that trees are silent and still beings. But German forester Mr. Peter Wohlleben takes a different perspective. 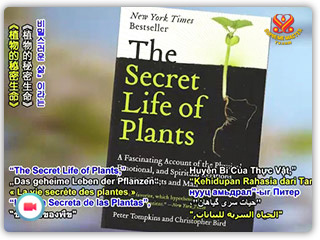 In his bestselling book "The Hidden Life of Trees: What They Feel, How They Communicate-Discoveries from a Secret World" he tells us that trees have social networks, make sounds, have feelings, and have ability to count, learn and remember.